Access to property is a 64-foot wide recorded easement from Blackrock Road. This is an extraordinary opportunity to buy a larger parcel of land for little money. 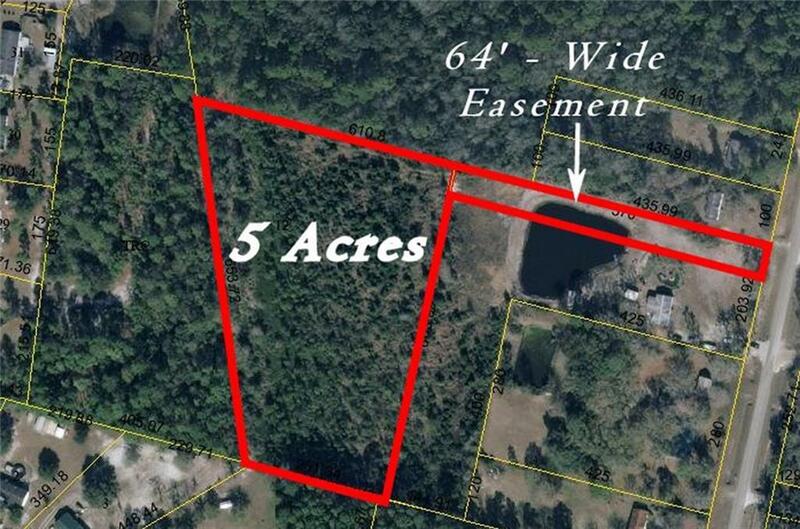 This property has approximately 1.6 acres of uplands as determined by LG2 Environmental Solutions of Jacksonville. Overall, there is plenty of room for building your home and still have lots of privacy and room for your adult toys. The westward adjoining property is vacant undeveloped land owned by Nassau County.  Selling Office: Century 21 John T. Ferreira & Son, Inc.